Edit November 30 - I got an email today that I was a match for the samples. Be sure too "claim" the samples by clicking on the link in the email and entering your address! The Sampler App has a new sampling opportunity! Try some Free Mcdonalds McCafe Coffee Samples! 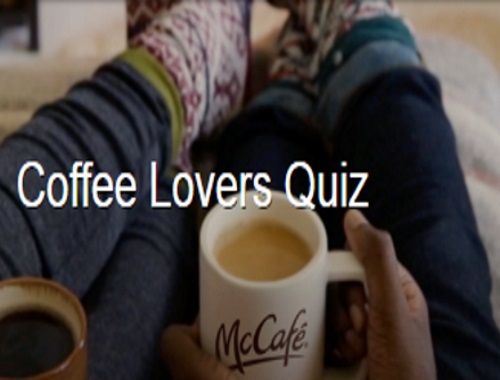 Take the McCafe Coffee Lovers Quiz at the link below to see if you are a match for this new campaign to try some delicious coffee samples at home! After you complete the quiz stay tuned to your email to find out if you're a coffee lover and match with samples! Click here to sign up for Free Samples.